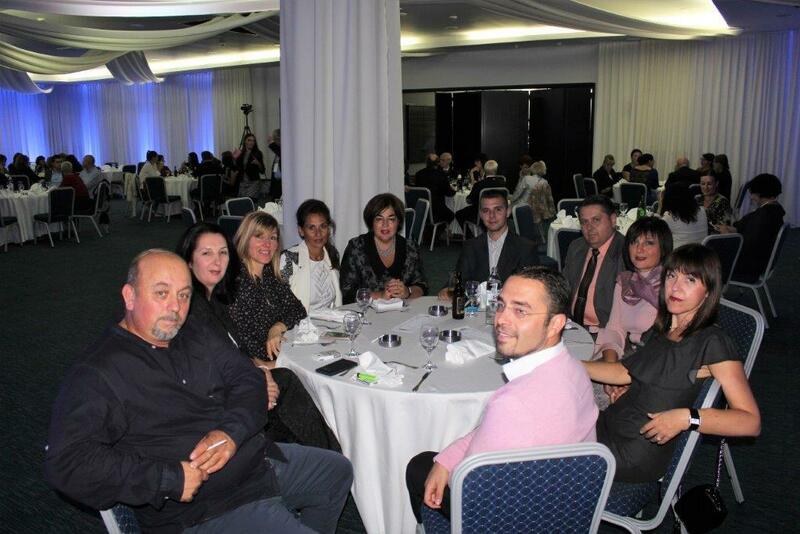 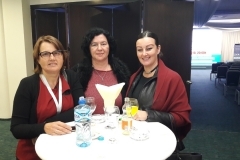 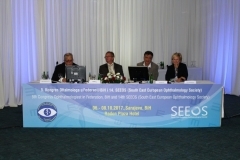 Sarajevo is the city where the first SEEOS Congress was held in 2014, and from which initiative for further meetings and the gathering of ophthalmologists from South East Europe was started. 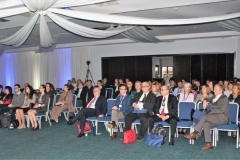 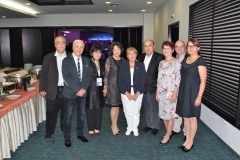 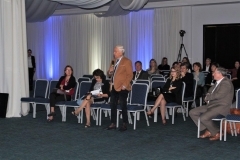 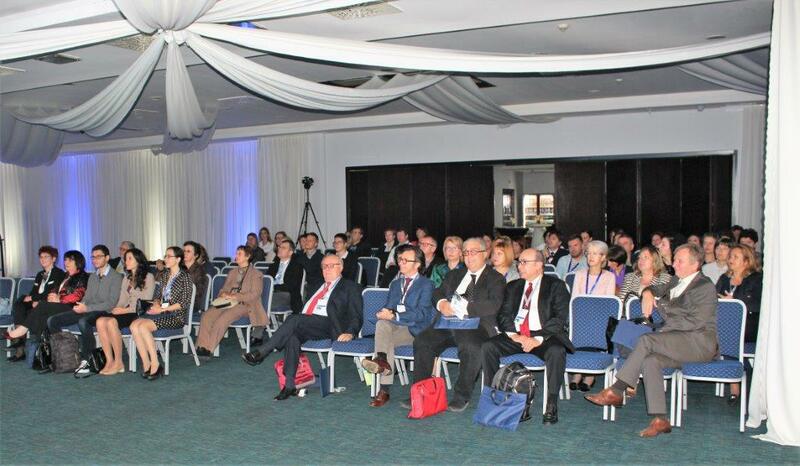 There were plenty of interesting presentations on the congress with new findings and technological possibilities in diagnosing and treating eye diseases. 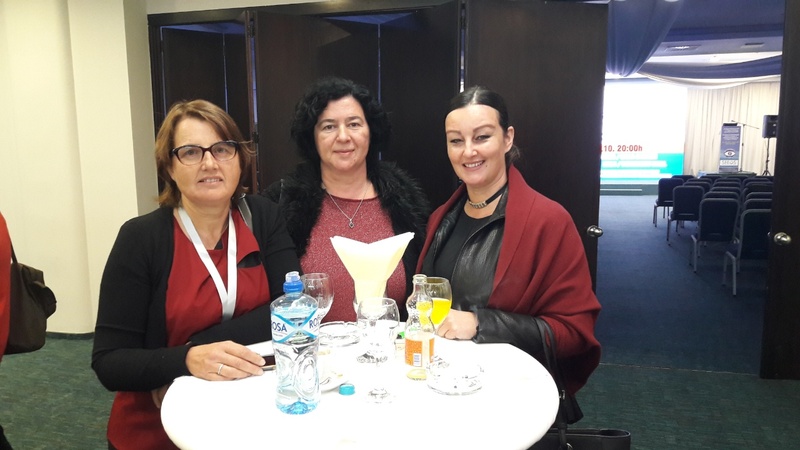 For many participants, this was an opportunity to get familiar with the multicultural beauty and historical specificity of city Sarajevo. 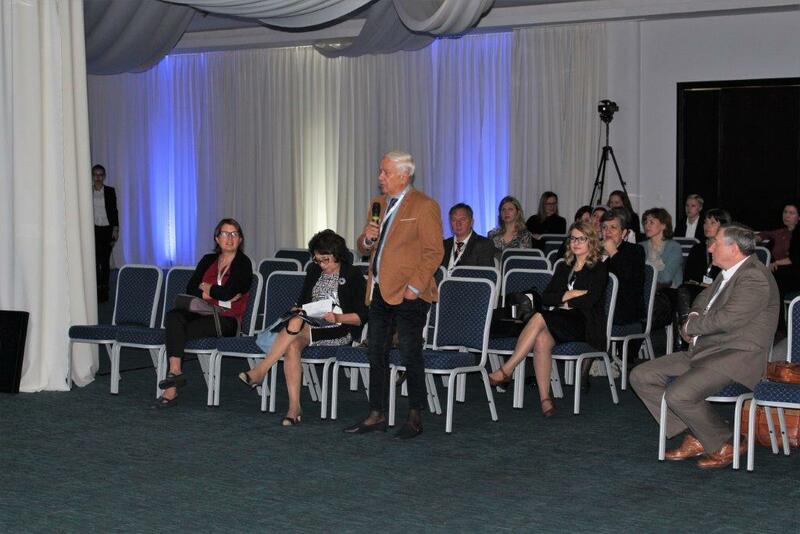 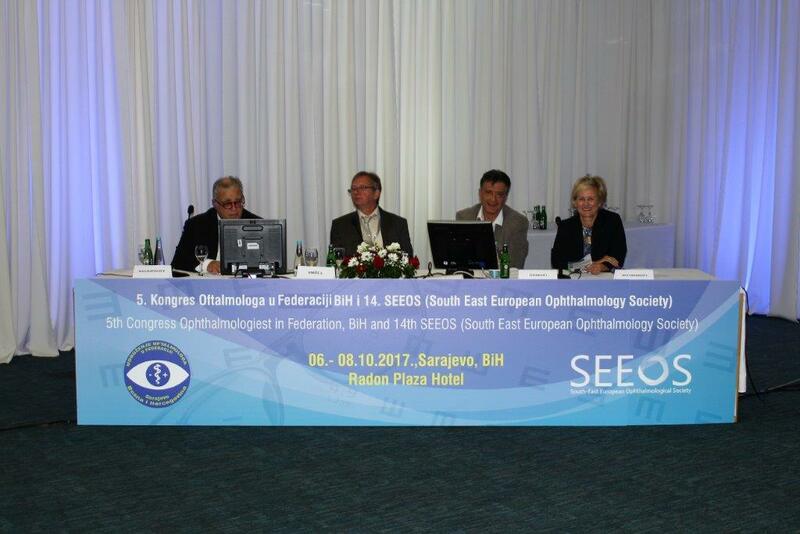 The next 15th Congress of SSEOS will be held in Hungary, in the city of Segedin, together with the National Congress of the Hungarian Society of Ophthalmology, from May 31st to June 2nd, 2018.